Jim Irsay seems like a fun guy to work for. Sure, he might go off on Twitter sometimes, but he understands what it takes to be a great leader. First lesson on being a great leader? Get an Xbox One for all of your employees for Christmas. By all we mean the ones that play football for you every Sunday. 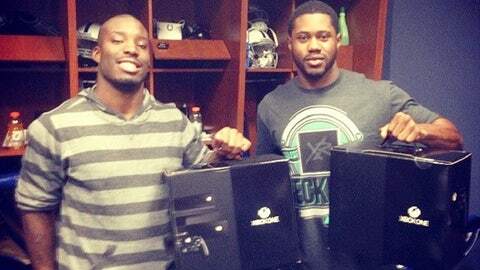 We have no idea if the accountants for the Colts need an Xbox One. Irsay did just that this week and his players couldn’t have been happier.